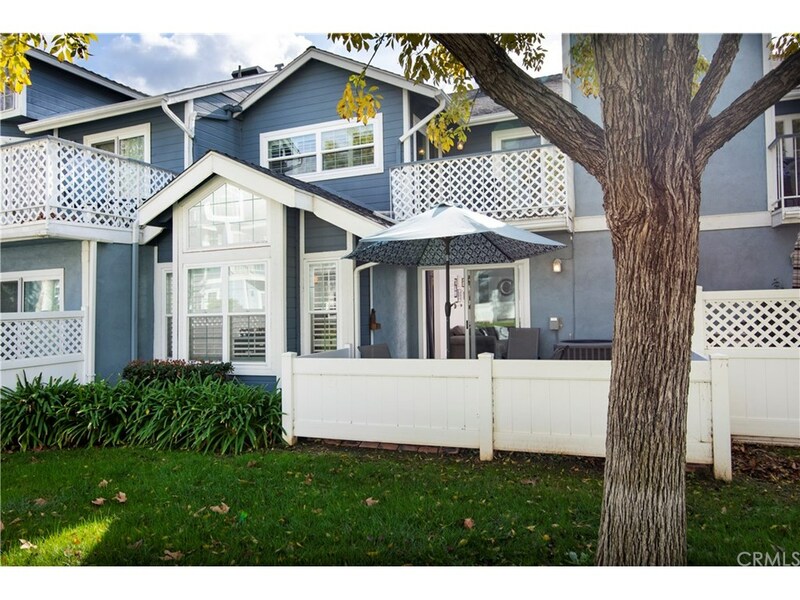 UPGRADED TOWNHOME IN ONE OF COVINA'S HOTTEST COMPLEXES. Royal Oak Townhomes are nestled in the heart of Charter Oak. As you enter the gated community, you'll notice these are unlike any of the townhomes you've visited in the area. There's an abundance of parking throughout the complex, lush greenbelts & a newly refinished pool & spa area. The home itself offers an incredible floor plan that you'll surely love! You're greeted by attractive laminate flooring at the entry, which is found throughout the entire downstairs. The family room is spacious & has recessed lighting & a fireplace. Off of the family room, there's a nice patio. An abundance of windows, tall ceilings coupled w/ ample space make the dining area truly unique! You'll also appreciate the views of the gorgeous greenbelt f/ the dining area as well. The kitchen boasts newer lighting, granite counters & backsplash & Samsung stainless steel appliances. There's direct access f/ the two car garage. All of the bedrooms have ceiling fans. One of the secondary bedrooms is huge & has vaulted ceilings. Both secondary beds share direct access to a private balcony. The master suite is amazing! It offers tons of space, vaulted ceilings, a large walk-in closet & it's own bath. The master bath has dual sinks & a shower. Other upgrades: Newer dual pane windows, HOA includes trash, upgraded wrought iron banister, tiled showers & wood shutters. Opportunities like this are far & few in our area! Set an appt to see this one today!